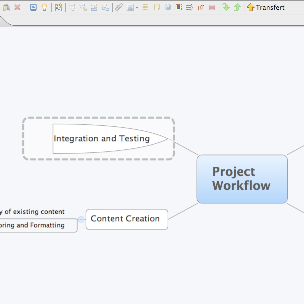 XMind is software for mind mapping. 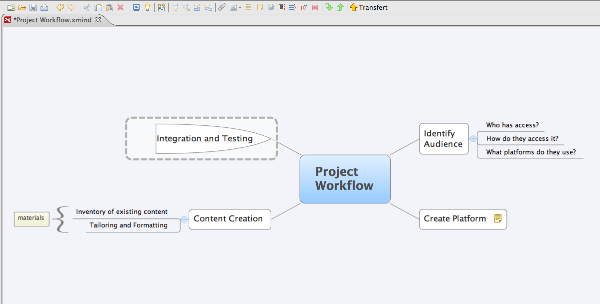 Concept-mapping or mind-mapping software is used to create diagrams of relationships between concepts, ideas or other pieces of information. Many people find the mind mapping technique more effective for learning than conventional note-taking. While this process is often done on paper, it can be handy to have an electronic version for future editing and sharing. Xmind – apart from some advanced features – is free and open source. It creates very attractive-looking diagrams and it is very easy to learn how to use.